Push-button start and dual-zone automatic climate control are also standard. The mbrace Connect package also comes standard and allows users to access and view details about their car via smartphone integration. 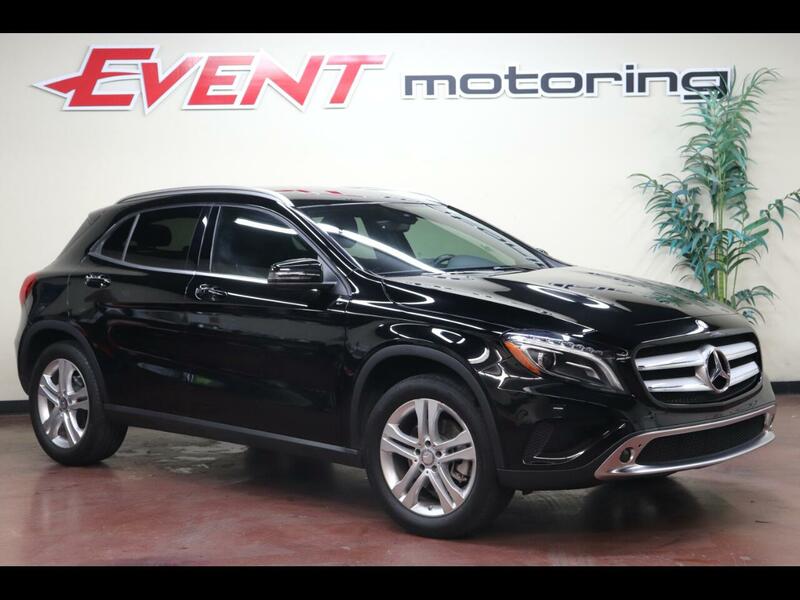 A driver drowsiness monitor, forward collision warning, and automatic emergency braking are standard in the GLA . This german master piece comes with 208-horses running in a turbocharged 2.0-liter four-cylinder engine. an additional upper tether on the middle rear seat.